Hey there! 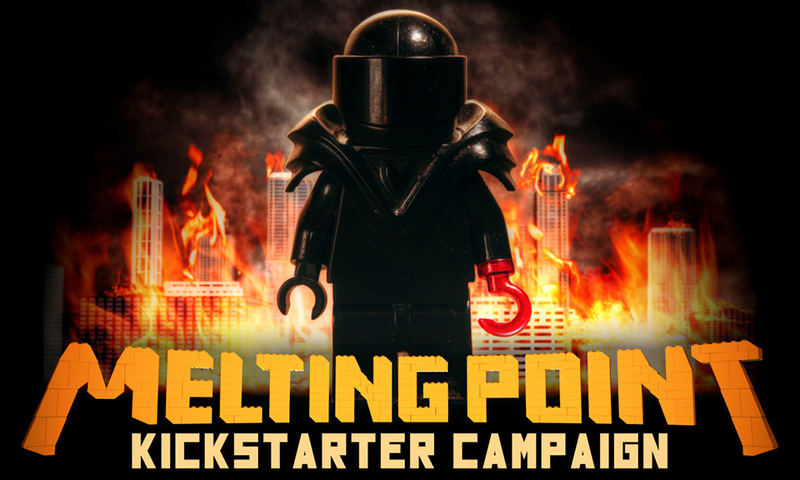 I've just launched a Kickstarter campaign for my latest stop-motion animated short film, Melting Point. Before you head to my main site, I'd really appreciate it if you could take a moment and share my project or check out the Kickstarter video. Thanks so much!